TEA KRULOS hosts the “Best Evidence Ever!” panel with special guests Ursula Bielski (Chicago ghostlorist and author), Jim Sherman (Bigfoot Field Researchers Organization), and Nick Roesler (Beyond Deep Black Radio). What is the best evidence for the existence of ghosts, Bigfoot, and UFO activity? Krulos and his panel of guests take a look at a couple examples in each category. Tea Krulos is a freelance journalist from Milwaukee, WI. His favorite subject matters have always been people considered unusual or quirky by mainstream standards. For his first book, Heroes in the Night, he joined a group of people that adopt their own superhero personas and call themselves “Real Life Superheroes.” Krulos joined them as they patrolled the streets, looking for crime to thwart, and got an insider’s look at a secretive sub-culture. His new book Monster Hunters: On the Trail With Ghost Hunters, Bigfooters, Ufologists, and Other Paranormal Investigators (Chicago Review Press), will be released at the Milwaukee Paranormal Conference. The book follows Krulos as he learns about the lifestyles of people that seek evidence of the unknown. To research, Krulos spent many long nights in eerie environments, including sitting in the dark in various haunted locations and trekking through the woods of Michigan looking for the Bigfoot. Krulos contributes regularly to publications like the Shepherd Express, Fortean Times, Riverwest Currents, and M: Milwaukee’s Lifestyle Magazine. He writes the “Monster of the Month” column for Forces of Geek. 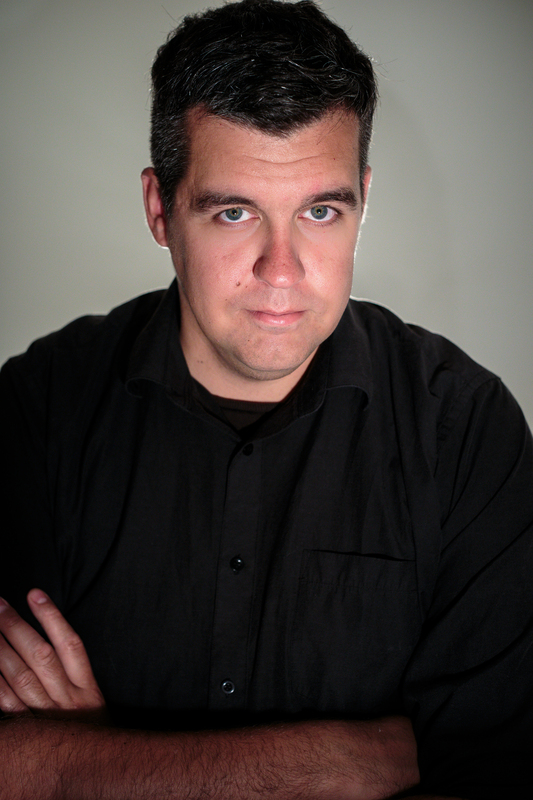 Marc Eaton first became interested in the paranormal as a kid, when he watched Unsolved Mysteries and Ghostbusters. He never really considered the paranormal as a research topic, though, until he started watching Ghost Hunters back in 2006. 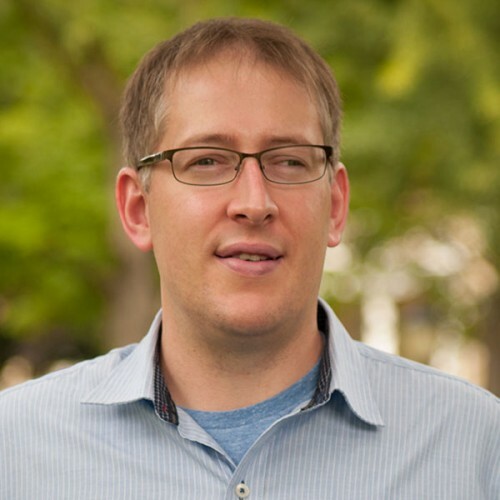 After earning a doctorate in sociology from the University of Colorado in 2011, Marc moved to Ripon, WI, where he holds an assistant professorship in sociology at Ripon College. Over the past three years, he has interviewed over thirty paranormal investigators, participated in nearly two dozen investigations, and attended five paranormal conferences. His ongoing research focuses on the experiences of investigators themselves: why they got involved, their methods of investigating, and how investigating has changed their perspectives on life and death. Marc hopes to get beyond media representations of paranormal investigation to illuminate the beliefs and practices of those who have actually dedicated themselves to the search for evidence of a world beyond the physical realm.